HTC HD2 has been one of the most developer friendly devices for a long time now. The smartphone was launched with Windows Mobile on board and later, the device was hacked to run everything from Android 4.1 Jelly Bean, through Ubuntu to Windows RT. 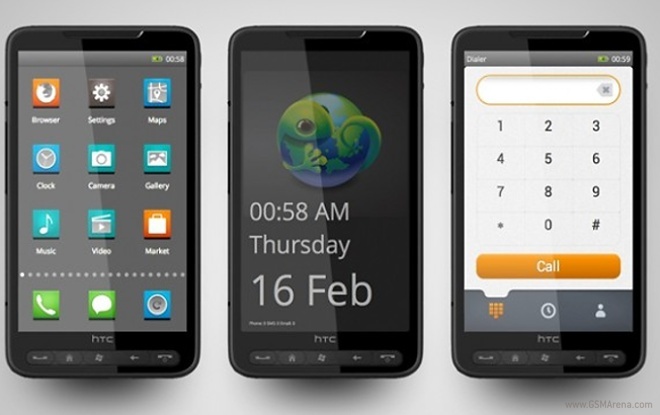 Now, the developers have ported the recently launched Firefox OS to run on HTC HD2. Unfortunately, the ported OS has a few issues with SIM not being detected, low volume, camera and mass storage for now. However, the developer is said to be working on fixes and a bug free version of the OS is expected to be available in the coming days.